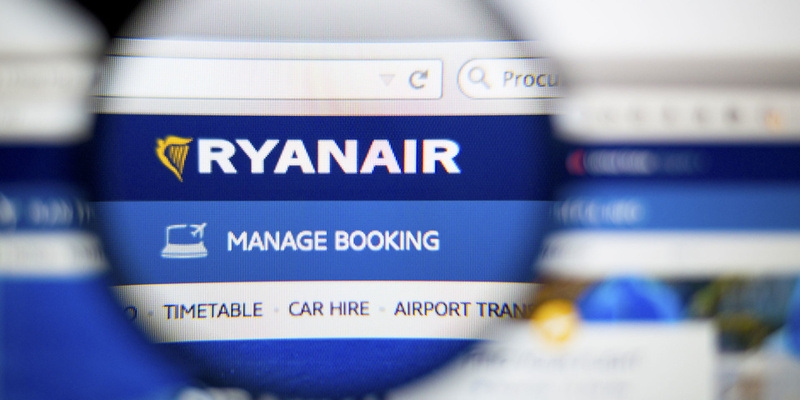 Ryanair will set up a dedicated team to process delay and cancellation compensation claims, but do these changes go far enough? Budget airline Ryanair is promising to make it easier for passengers to claim compensation when their flights are delayed or cancelled. The carrier has now announced it will set up a dedicated team to process claims in 10 days – it currently takes 28. It has also promised to help disrupted customers better research what their options are through their website and app instead of forcing them to call a helpline. But while Which? welcomes the initiative, these improvements will come too late for many of the 700,000 passengers who were affected when Ryanair cancelled thousands of flights between September 2017 and March 2018 due to staff shortages. The airline was accused by the Civil Aviation Authority (CAA) of not complying with the law in relation to what it told affected passengers they were entitled to during the pilot shortage. The CAA claimed the airline did not initially inform them that they were entitled to be re-routed by other carriers under EU261 rules. Only about half of all passengers entitled to a payout make a claim at present, but the airline said it was ‘looking at’ making the process automatic. We’re calling on all airlines to make compensation automatic. It’s the least Ryanair can do, says Which? Which? managing director of Home Products and Services, Alex Neill, said making it easier to claim compensation for delays and cancellations is the least Ryanair can do. ‘The poor experience of its customers with the recent shambolic flight cancellations added insult to injury. Last July, Which? Travel analysis of Civil Aviation Authority (CAA) complaint figures found Ryanair stood out as one of the three worst offenders for needlessly forcing passengers to take their complaint to the CAA after refusing to compensate for delays. We found that an alarmingly high percentage of decisions were upheld against the airline. 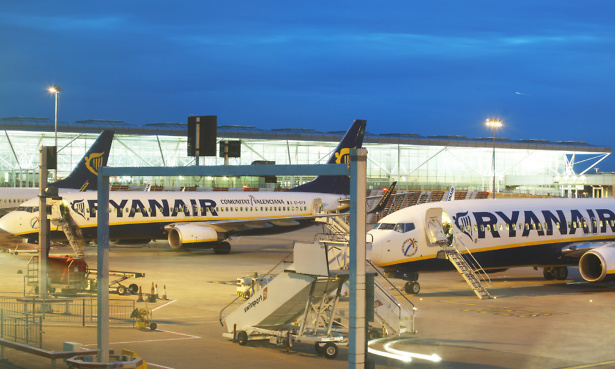 Ryanair was advised by the CAA to pay up in more than three quarters of cases. The only two worse offenders were Vueling, who had to pay up in 79% of cases, and Norwegian Air who were asked to pay up in a staggering 83% of cases. At the time Ryanair told us that it ‘understands and fully complies with EU 261 obligations’ but neither it, BA or Norwegian explained why they forced customers to resort to the CAA on claims that should have been paid. Which? believes that it is time for airlines to start automatically compensating passengers for delayed and cancelled flights instead of making it unacceptably difficult for passengers to recoup money they’re entitled to. We’re also calling on the government to introduce a Transport Ombudsman that all airlines must join, to improve the way in which passenger complaints are resolved. See more about our mission to get airlines to upgrade their compensation. Passengers are entitled to compensation if delayed by more than three hours when flying from the UK or with an EU airline to an EU airport. However, where flights are delayed due to factors such as extreme weather or airport strikes, they’re unlikely to get compensation. Holidaymakers flying short-haul would potentially be able to claim €250 if they are delayed by more than three hours, while long-haul passengers could claim €300 if their plane landed between three or four hours late, or €600 if their flight was at least four hours behind schedule. Any passengers hit by flight delays or cancellations can find out how much compensation they can claim by providing just a few details about their flight.